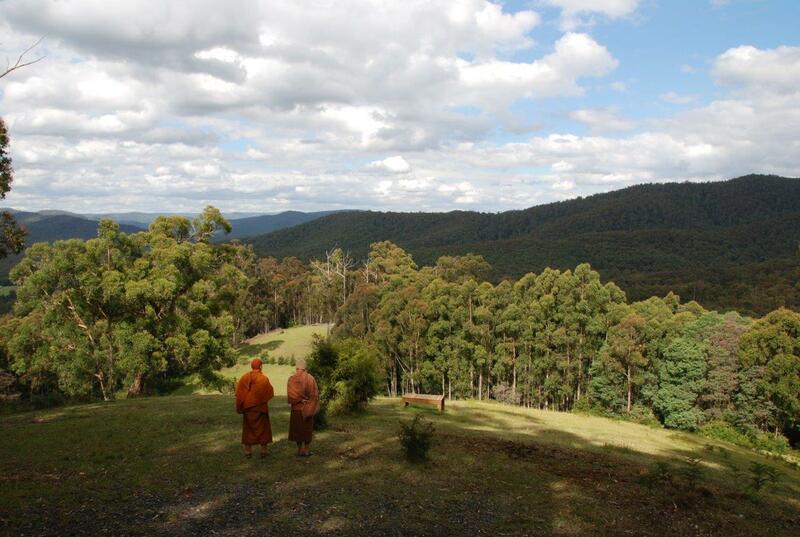 The Buddha Bodhivana Monastery in Warburton has just released it's new (first) website. It is great to see another monastery sharing its teachings and resources with the online community, so that more people can benefit from the Buddha's words. Many monasteries in the Forest Tradition do not have an online presence at all.